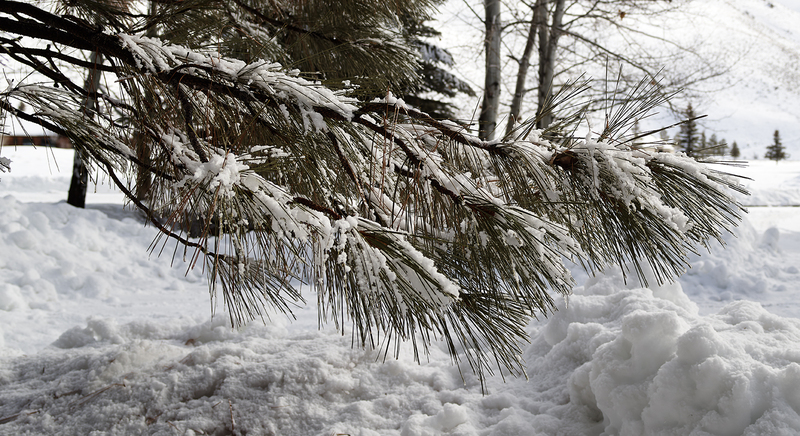 January has brought The Valley snow. 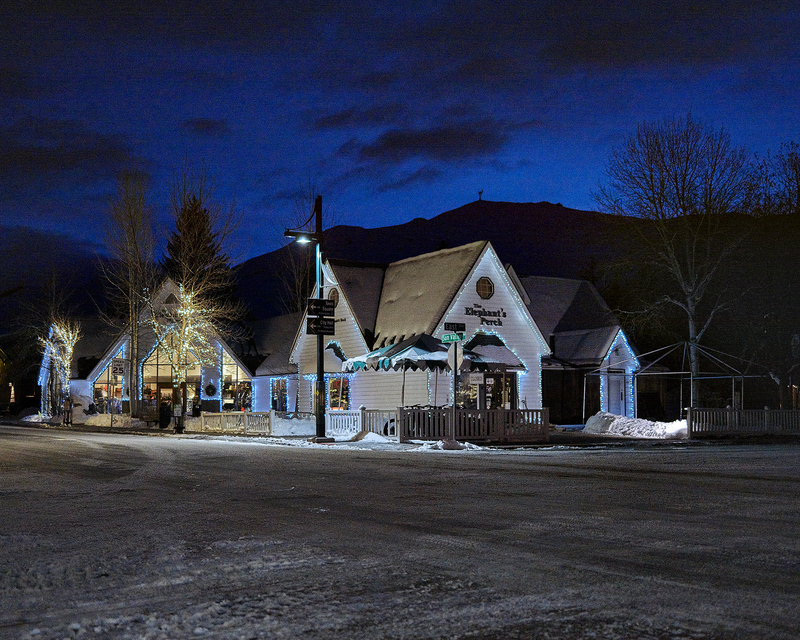 In enough quantity that the City of Ketchum is back to performing one its principle tasks – removing snow overnight – such that the picturesque town – has The Elephants Perch looking in picture perfect form just before the sun rises. 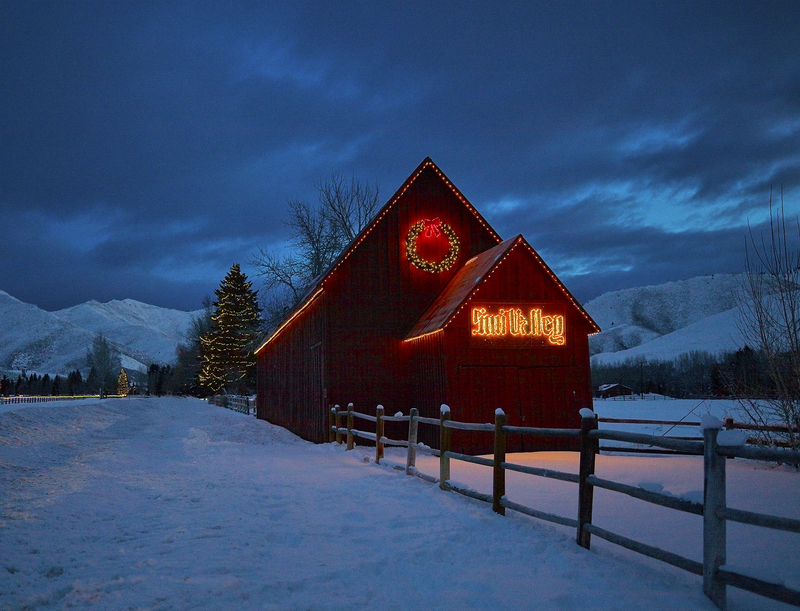 In enough quantity that snow wraps the Barns that welcome traveller’s heading into Sun Valley from Ketchum. 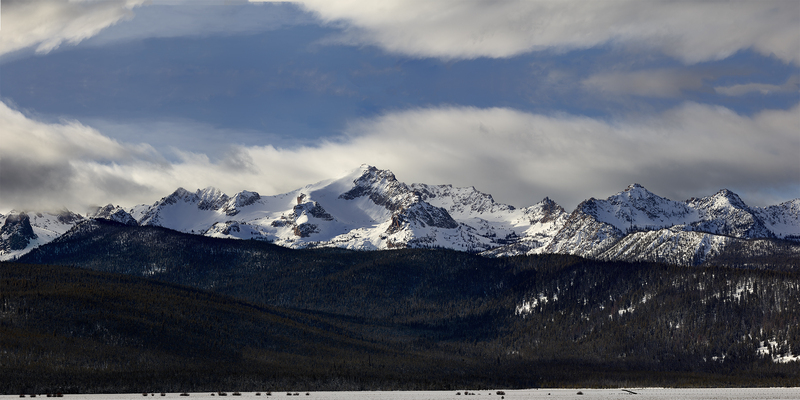 In enough quantity that north of town Decker Peak in the Sawtooths is decked out in the white stuff. 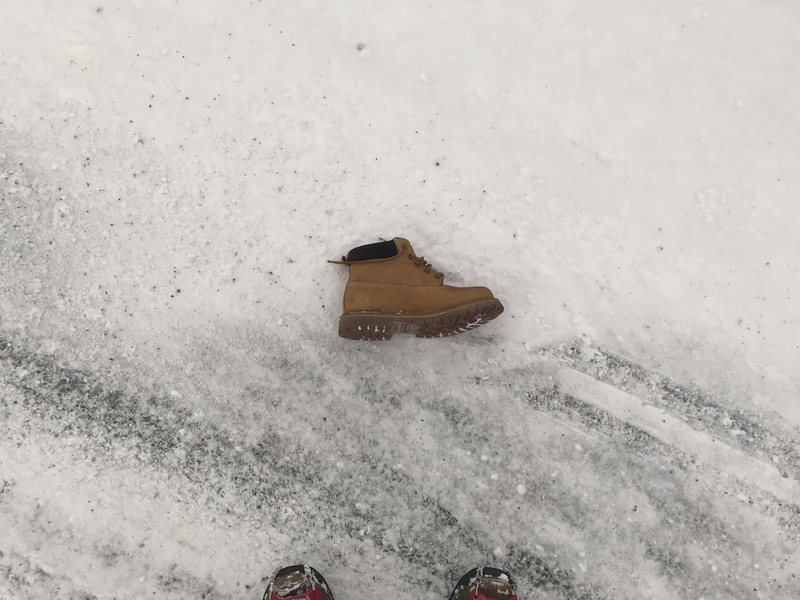 In enough quantity that I’m going to stop taking pictures and typing and take a ski tour from the cabin into the Iron Creek and back for a little exercise.